A huge crevice caused by a nuclear test left a man dead and several injured in the Nevada Desert. The Midas Myth nuclear test was conducted in 1984, where the the bomb was lowered 361 meters (1,184 ft) underground for testing the bomb. After the detonation, no radiation was detected, so the team went in to remove the cables and other equipment for data collection. However, after 3 hours and 13 minutes the area above the underground chamber suddenly collapsed into a 100 meters (330 ft) wide and 5 meters (16 ft) deep sinkhole. 15 personnel were injured, while one died. The incident also destroyed valuable and expensive monitoring equipment. 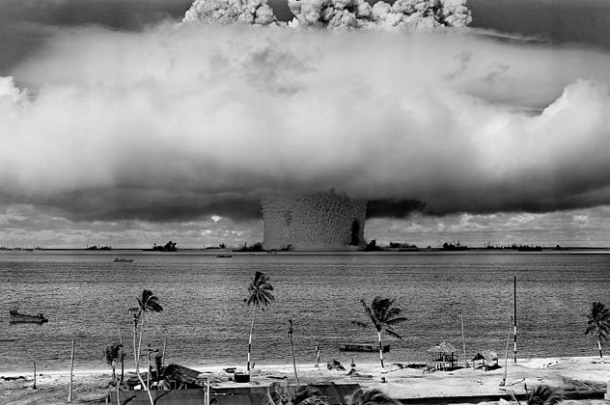 In a collaborative project between the US Army and Navy, Operation Crossroads was launched to test the effectiveness of nuclear weapons on ships. But due to the formation of mushroom clouds soon after the test, the US military forbade their pilots from flying in, and instead used remote-controlled drone aircraft. F6F fighter aircraft by the Navy, and B-17 Flying Fortress by the US army were deployed. These planes were modified to be able to land and take off remotely without guidance by an onboard pilot, which was quite an achievement back then. 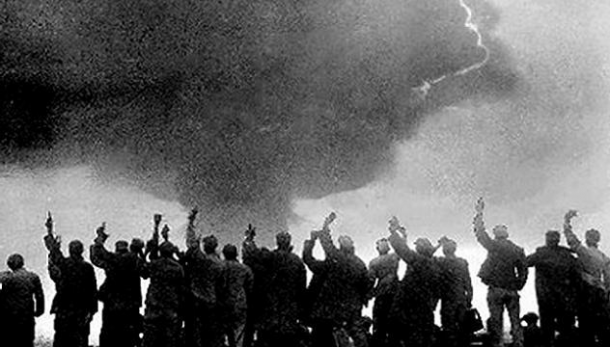 The much-troubled area of Xinjaing, China was chosen to conduct aboveground nuclear weapons tests in the era of 1960s to 1980s. As a result, huge amounts of radioactive particulates were released into the air, eventually coming down on the population in form of rain. The population was ignorant of the dangers due to high rate of illiteracy and poverty, so no real resistance was provided against these tests. As a result, today scientists estimate that more than 100,000 people died as a consequence of the radiation. Also, it is a proven fact that cancer rates in the province are higher than 30% percent higher than the Chinese national average. The trinity nuclear test was being kept a secret from the world by the Government of United States. But Kodak employees figured that something was up way before the secret was revealed. Kodak usually used cardboard that wasn’t contaminated with radioactive substances. of cardboard from an Indiana paper mill. 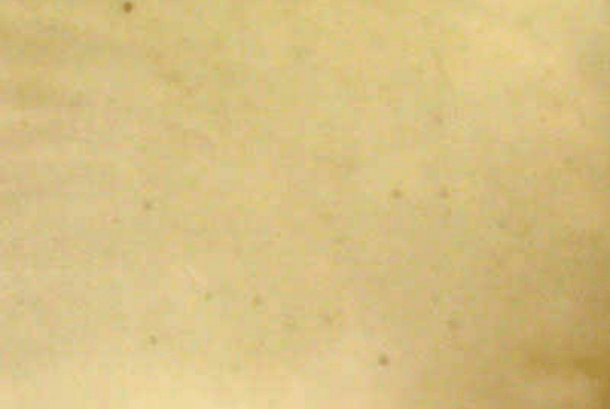 But in August 1945, the people at Kodak noticed that the film was fogging. The only plausible conclusion was that there must have been a nuclear explosion on US soil. The scientist wisely kept their findings hidden until 1949, and Kodak had to install air filters on their film manufacturing facilities to stop the radiation. 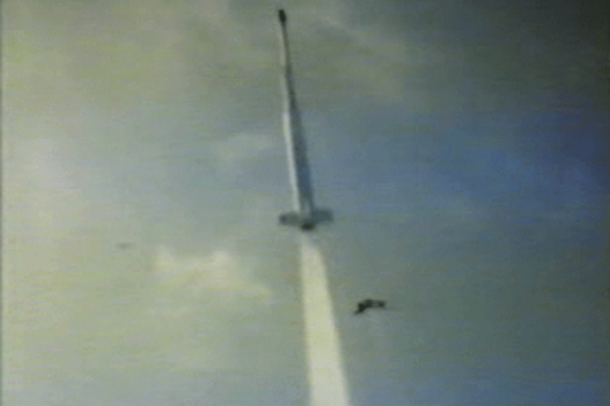 In order to validate the scientific theories of physicist Nicholas Christofilos, which stated that that charged particles from nuclear explosions in space could create artificial radiation belts around the Earth, Operation Argus was conducted in 1958 off the coast of South Africa. It used a fleet of nine ships called Task Force 88, and three rockets carried small nuclear explosives reached altitudes of 160 kilometers (100 mi), 293 kilometers (182 mi), and 750 kilometers (466 mi) above the Earth before detonating the bomb. 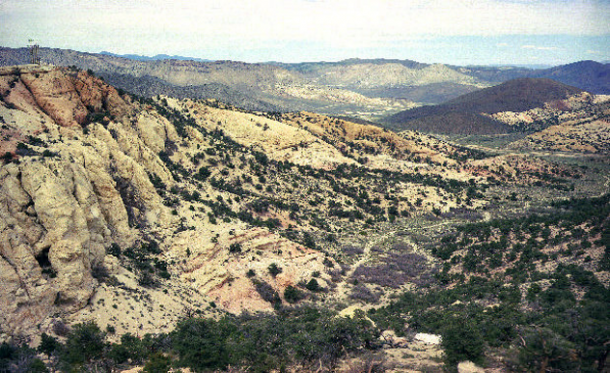 This was the only aboveground nuclear test conducted by the United States. The theory was indeed proved. And although the radiation belts soon dissipated, the experiment paved the way for further nuclear testing and discoveries. 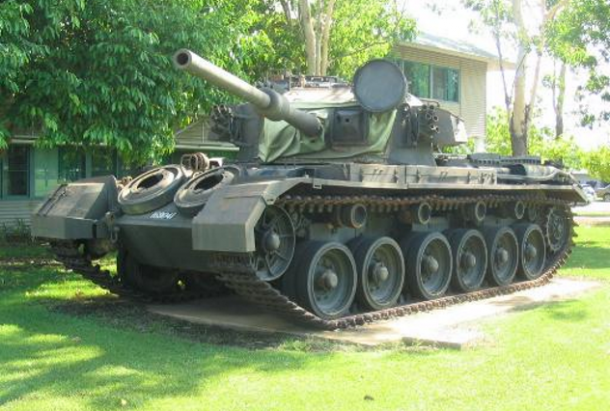 An Australian Centurion tank’s strength was put to test in the August of 1953, when it was placed about 450 meters (1,500 ft) from the epicenter of a nuclear explosion. The tank’s engine was left on in order to make the test as close to a situation on the battlefield as possible. Although no one expected the tank to survive the 9-kiloton blast, but amazingly the explosion didn’t vaporize the tank. It only blew blow off the hatches and the hull, and blasted the front of the tank. But the engine continued to run until it ran out of fuel, and although the intensity of the blast rolled the tank 1.5 meters (5 ft) backwards, it was still combat-capable after the blast. The talks of making a uranium hydride bomb heated up courtesy a theory by Robert Oppenheimer in 1939. This nuclear weapon was supposed to use deuterium and fissionable uranium in order to trigger a self-sustaining nuclear chain reaction with a lower critical mass of uranium. This design was promoted in a bid to make nuclear weapons more compact and efficient. This uranium hydride bomb was the Lawrence Livermore National Laboratory’s first project, and just six months after Livermore was created, the concept was already materialized. The bomb was placed on a tower 90 meters (300 ft) above the ground, and it was expected to yield a power of 1.5–3 kilotons. Instead, much to the embarrassment of the scientists, the device yielded only 0.2 kilotons, failing to even destroy the fragile tower. 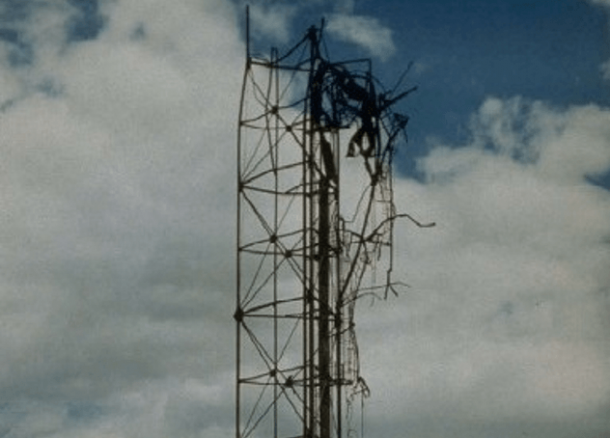 The next test was more successful and managed to decimate the 30-meter (100 ft) tower it was placed on. Do you have any other nuclear technology related incidents to narrate?